I’m finally trying to make some kind of update. First my laptop was in repair (it’s not good when they know you by face in a repair shop) and then I’ve just been busy. I haven’t reviews any books I’ve read here but I try to say few lines about those at some point. I’ve been now about 1,5 months in Ireland and I love it! I have 1,5 month left and I’m starting to feel panic if I have enough time to see everything I want. I booked my flight to London next month and I can’t wait! Planning to see at least The Tower and British Museum. I also plan going to Galway and I’m curious to see the other side of Ireland. 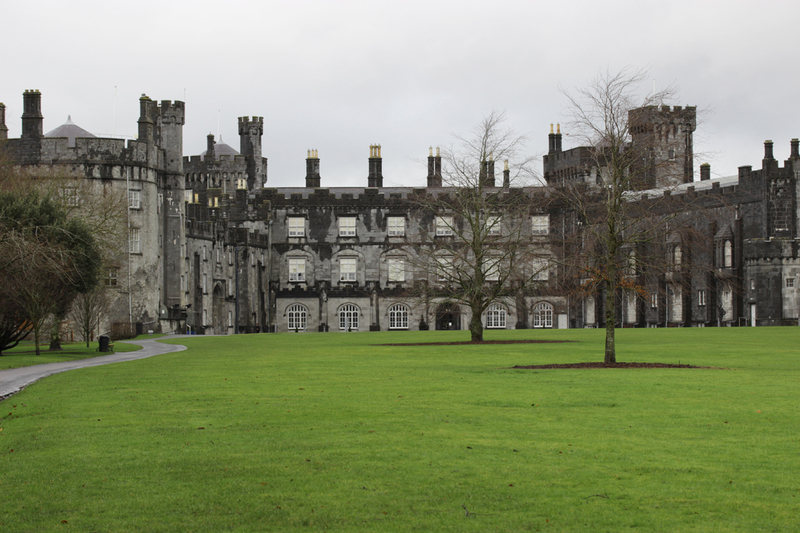 I visited Kilkenny and I fell in love! I could move there! It’s beautiful medieval style village about 2 hours from Dublin. I visited the castle and just walked around the city for a day. I could easily have spent more time there. Sadly the medieval part of the castle was really small but the rest of the castle was really pretty. 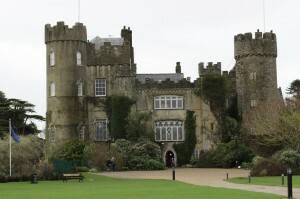 Malahide Castle had huge and beautiful garden which I walked through and got lost lol. Thankfully the rain stopped for awhile and I could get few photos of the castle. 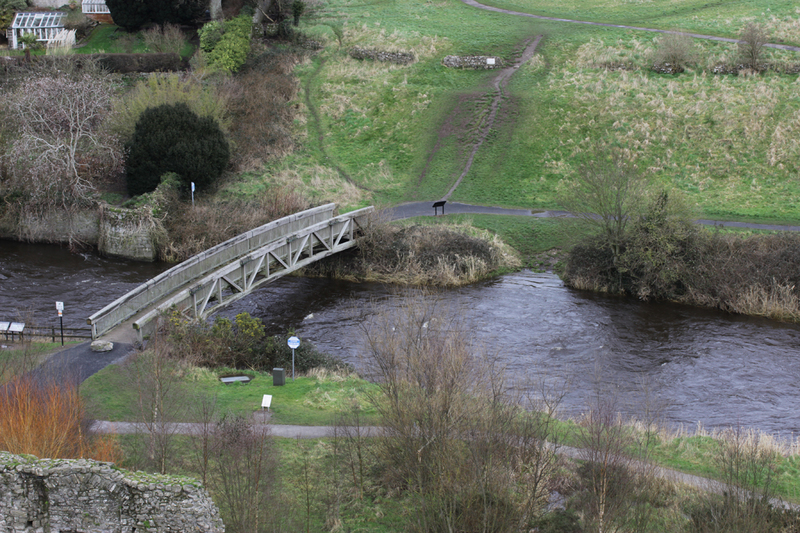 Last weekend I went to see Trim Castle. Some scenes for Braveheart was filmed there and we went to the room where Edward I throws Piers Gaveston out of the window. I was so wearing the wrong shoes for this trip! High heels for climbing tiny steps was not fun but it was worth it. We also went to the roof and the view was awesome but there was also (again) heavy wind. 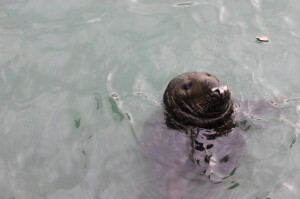 And last there’s a picture of this cutie who we met in Howth harbour. 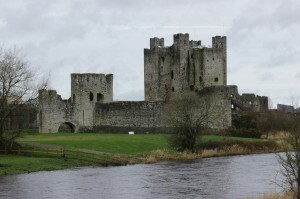 I should have visited you, I mean Ireland! Thank you for sharing these! I really need to make an overseas trip someday. I hope you get a chance to visit Galway. I read a book set there a while back, so I’ve long been curious about it.